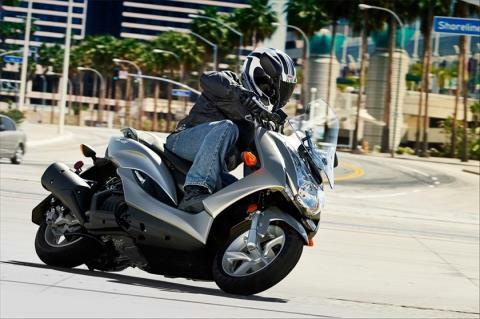 YOUR SPORTING ADVENTURE STARTS HERE. 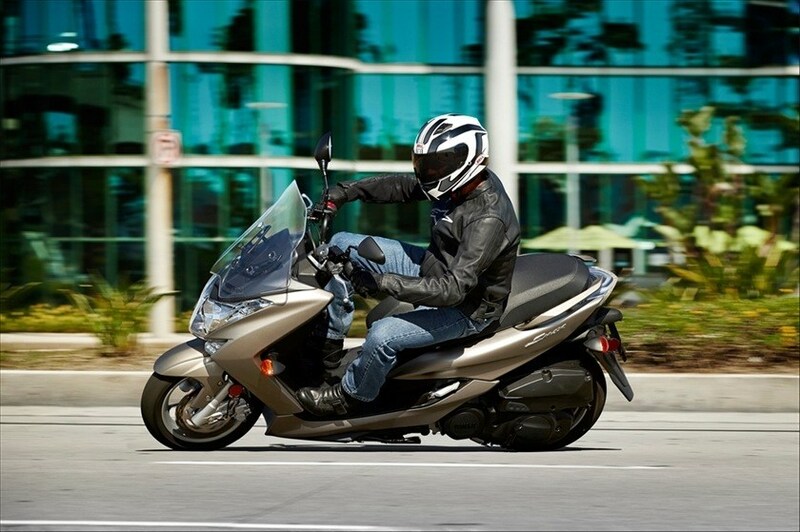 Introducing the newest way to start your sport scooter adventure. 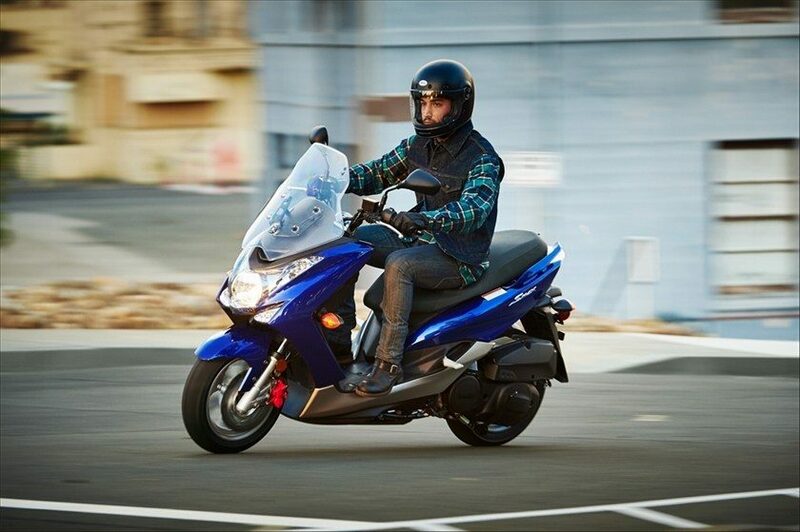 The all-new SMAX features a potent, highly-efficient 155 cubic centimeter fuel-injected engine, fully-automatic transmission, lightweight frame for sporty handling, spacious design perfect for one or two-up riding, under-seat storage large enough for a full-face helmet or groceries, and more. 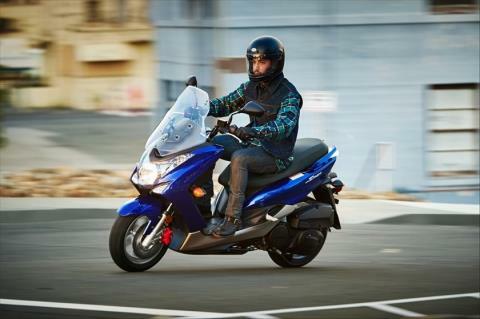 All new frame design makes for a sporty, well-handling machine. 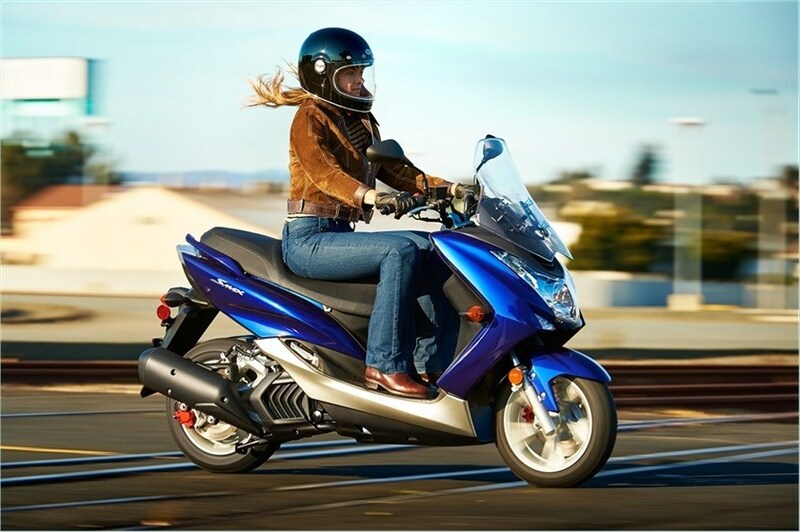 Mid-ship horizontally positioned rear shock offers 3.6” of travel for added rider and passenger comfort. 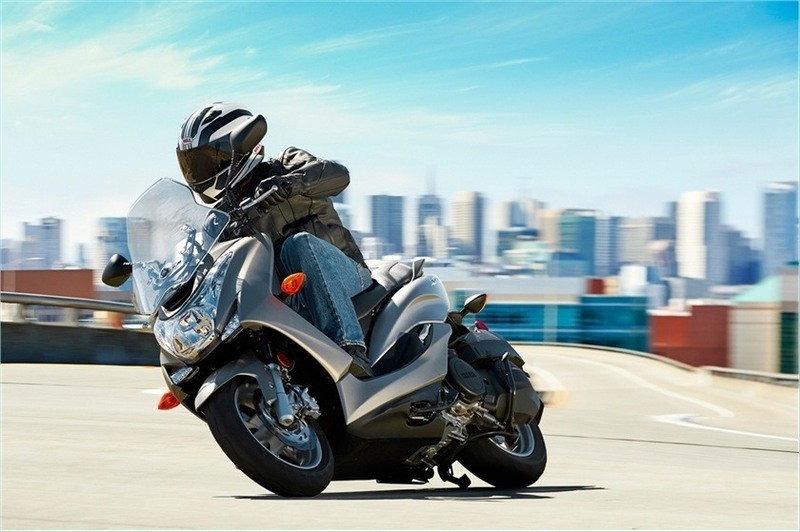 Wide, high-grip 13-inch tires front and rear offer excellent grip and comfort. 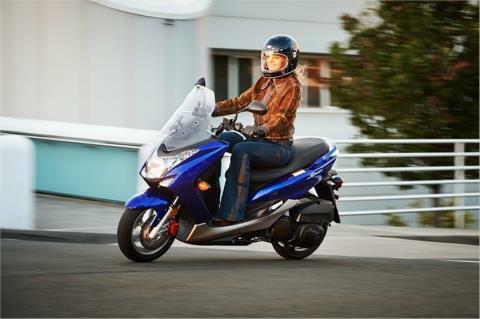 Large 267mm front and 245mm rear disc brakes maintain consistent stopping power. Approximately 32-liter underseat storage space will fit a full face helmet or groceries. Relaxed riding position and flat foot space allow outstanding rider comfort. 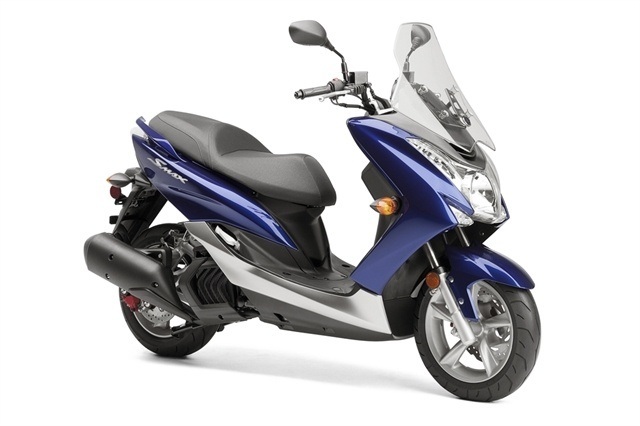 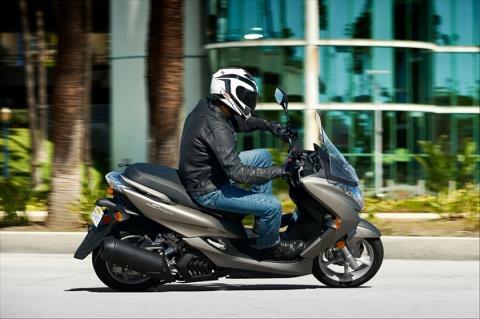 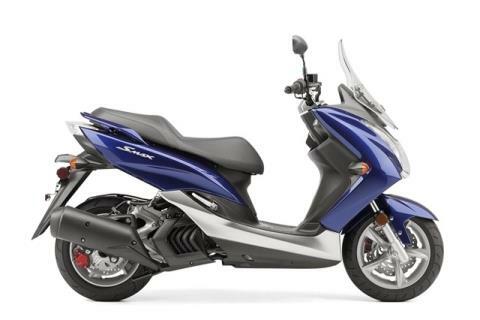 All-new 155cc engine is quiet, easy on fuel and produces outstanding power for commuting or highway riding. 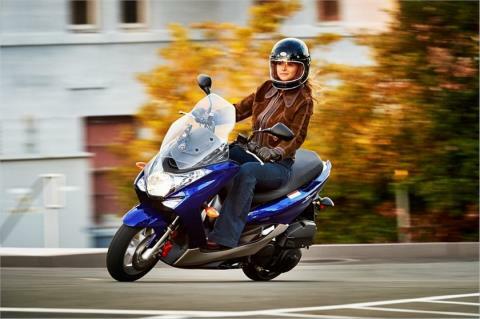 There is no need to use a clutch or shift gears with the durable and reliable continuously variable transmission (CVT) and that makes riding the SMAX fun and convenient. 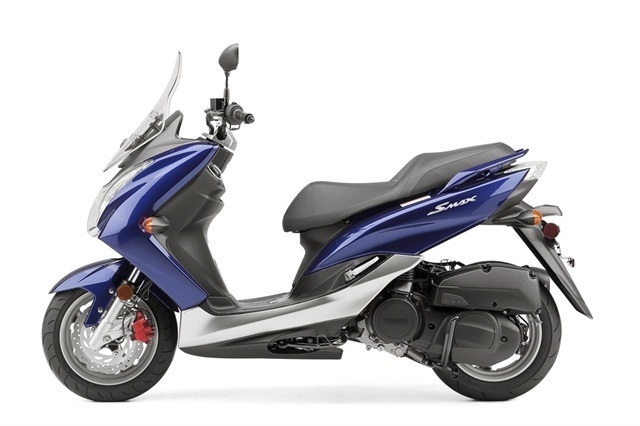 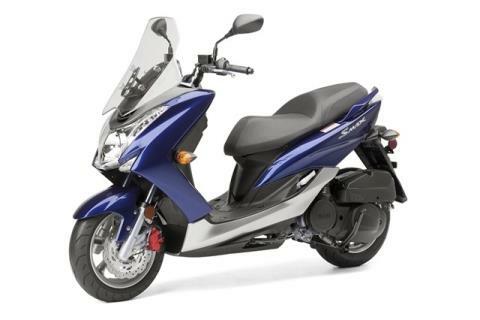 ALL-NEW FOR 2015 All-new powerful 155cc, liquid-cooled 4-stroke, SOHC fuel-injected engine is highly fuel efficient while producing excellent acceleration and power for commuting or highway riding. 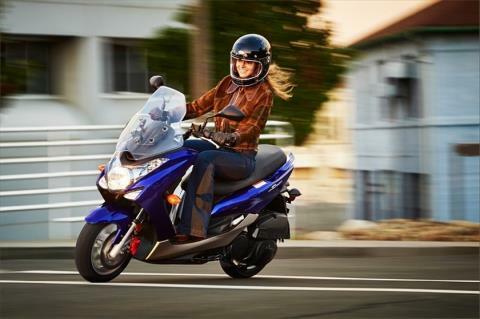 Continuously Variable Transmission (CVT) makes operating the SMAX a snap without the need to use a hand clutch or shift gears. The SMAX features an all-new frame designed for overall balance and provides plenty of foot space. Large storage area that holds approximately 32 liters of under seat storage – big enough for a full face helmet or groceries. 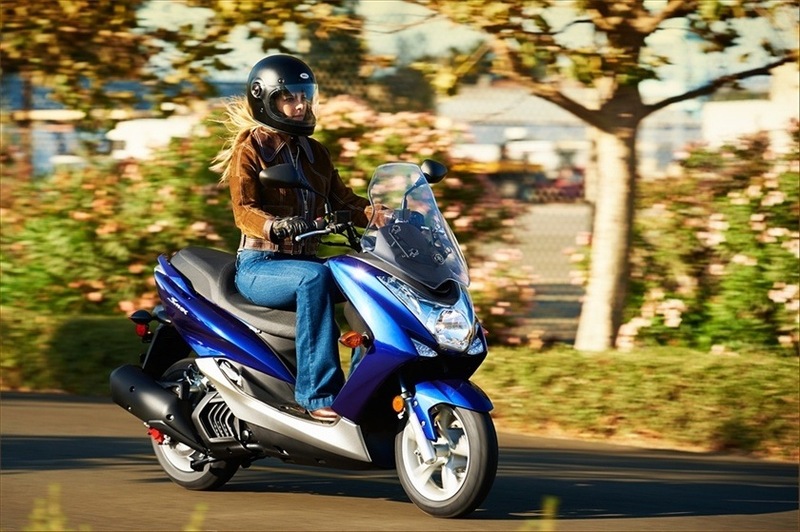 Two-up riding is comfortable for both riders with the spacious, well laid-out design.